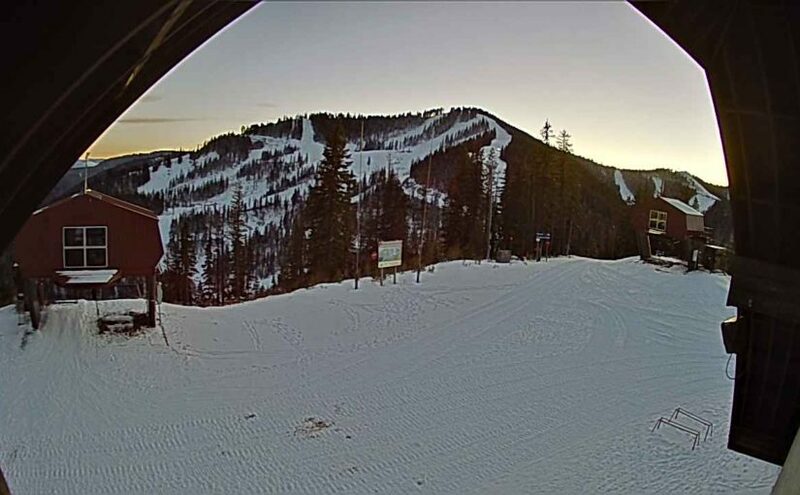 WOW Newsletter: Issue 3 In This Issue: Heartbeat Of America Award Understanding Anti-Virus Software Silver Mountain Web Cameras Happy . 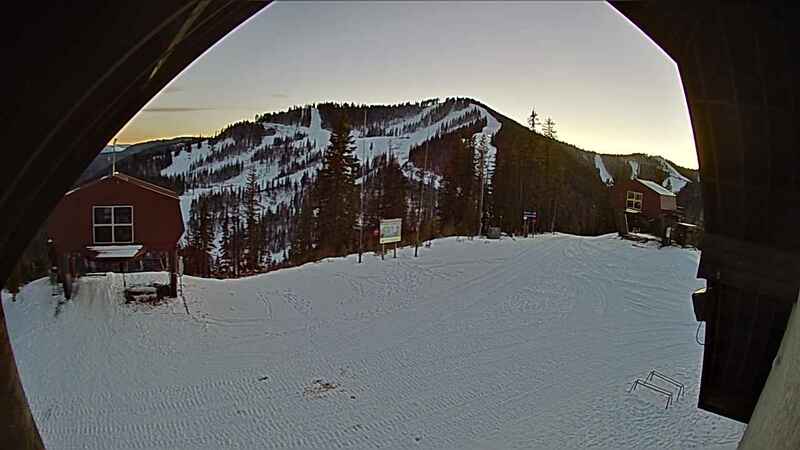 Silver Mountain Webcams By WOW/AIR-PIPE Its that beautiful time of year again to enjoy the . 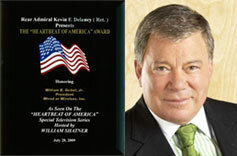 Wired or Wireless, Inc. Receives the “Heartbeat Of America” Award From Rear Admiral Kevin F. .